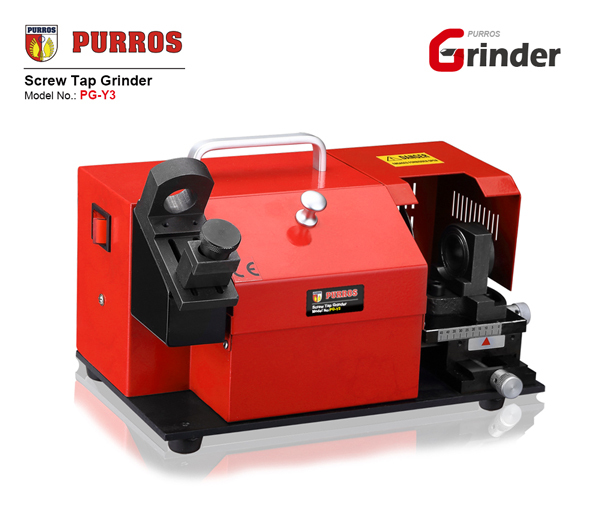 PURROS PG-Y3 High-Precision Screw Tap Grinder Supplier, Grinding Ranges Dia. 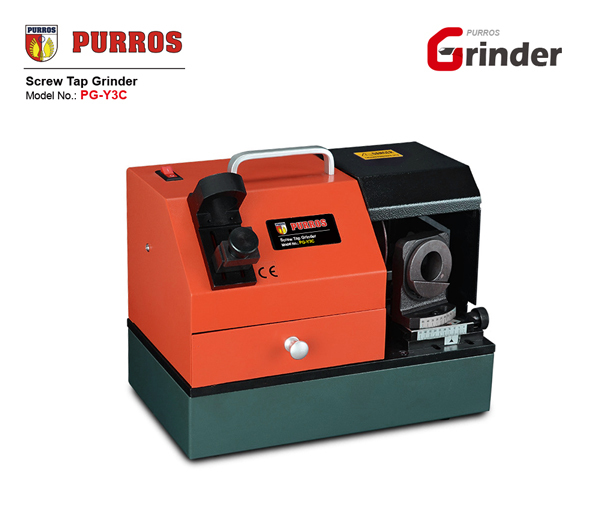 : M5-M20, Grinding Point Angle: 5°-30°, Power: AC220V/180W - Purros Machinery Co.,Ltd. 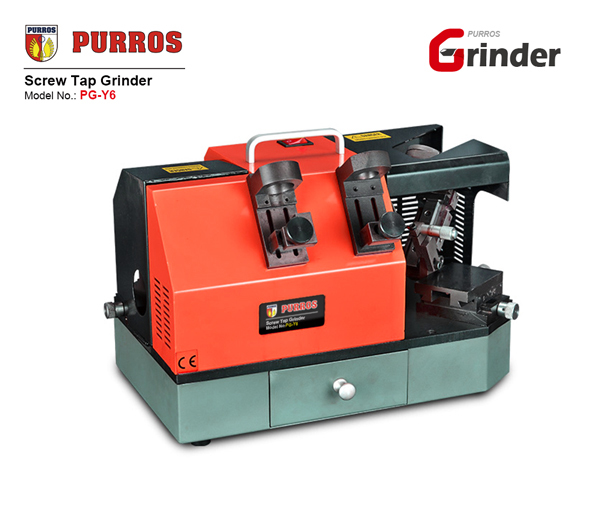 One of the most attractive features of our screw tap grinding machine is the flexibility in all terms like size of the machine, operation aspects, machining performance, device set-up in the workshop premises, and so on. 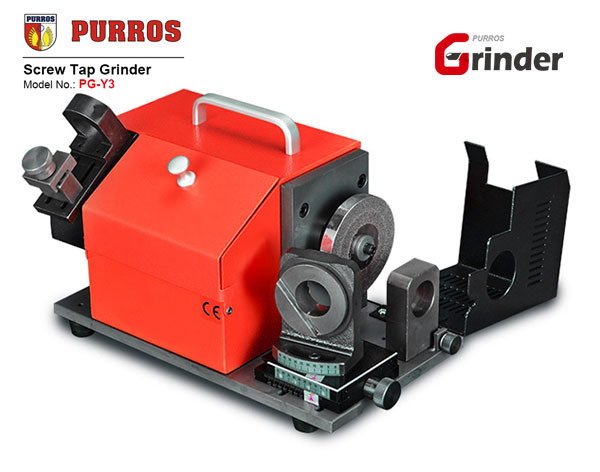 The standard CBN grinding wheel is suitable for the HSS material. When you get use to using it, it works like a charm. 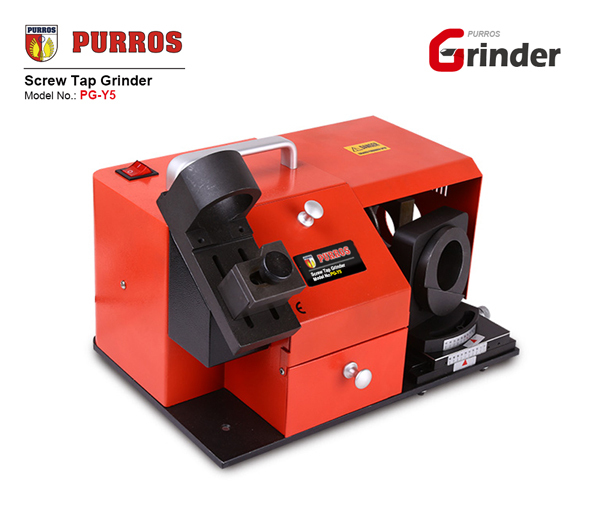 Very quickly and easily sharpens the drill bits.